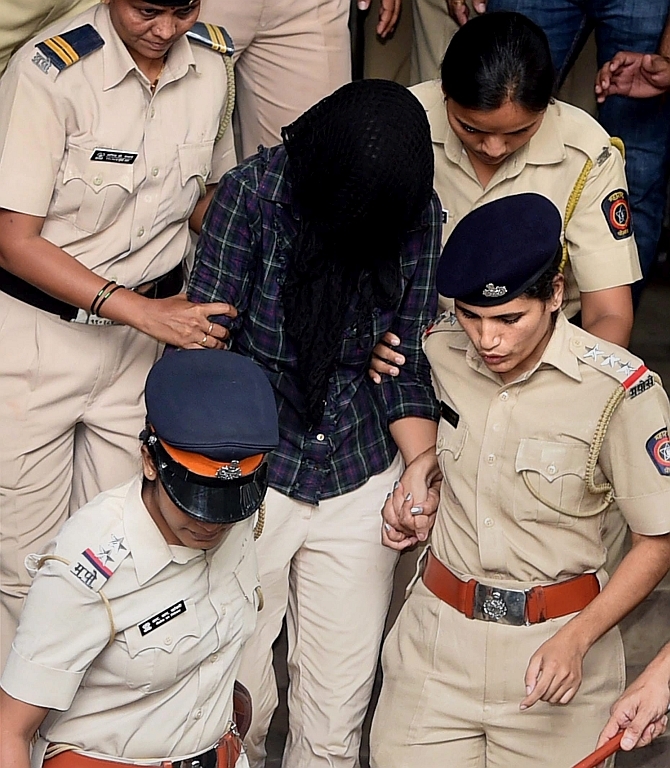 Here are the latest developments in the Sheena Bora murder case. Siddharth Das, reported to be Indrani Mukerjea's first husband, said he lived with Indrani Mukerjea at her parents' home till 1989, but they were never married. After they split up in 1989, he never saw her again. Sheena Bora's biological father Siddharth Das says if Indrani Mukerjea killed their daughter Sheena, he wants her hanged. “The inquiry into the alleged failure of Raigad Police to register an Accidental Death Report after a burnt corpse, purportedly of Sheena Bora, was found in 2012, would consider all facets of the lapses by then police officials,” a senior official said. “The probe, ordered by the Maharashtra director general of police, has begun,” Raigad Superintendent of Police Mohammed Suvez Haque told PTI on Tuesday from Alibaug. “The inquiry will find out why an ADR was not registered,” he added. He also mentioned that the preliminary probe found the police had not collected the report from JJ Hospital’s anatomy department, as required. The inquiry will try to find out why the report was not collected. When reporters asked whether Indrani Mukerjea left him for the money, Das said, "Yes, it is possible." Das said he had shared his phone number with Sheena Bora, who contacted him once in 2000. Mikhail, he said, he has never spoken to after their family was fissured. Indrani had told Das that she was leaving for Shillong when she left him. The police have alleged that the plan to kill Sheena Bora was plotted on Skype. Reports say that Indrani Mukerjea still claims Sheena Bora is not dead but is living in the US. Indrani claims Sheena is refusing to reveal herself because she "hates" her. Mumbai Police has traced e-mail communication between Indrani and her woman employee who forged Sheena's signature on a fake resignation letter at Indrani's behest. Skeletal remains purportedly of Sheena Bora unearthed in Raigad were on Tuesday sent to the Forensic Science Laboratory in Mumbai. Media reports say that Rahul (Peter Mukerjea's son) got 6 messages from 'Sheena', asking him to stop contacting her after she left for the US. The texts had allegedly been sent by her mother Indrani Mukerjea or by someone else at her behest.